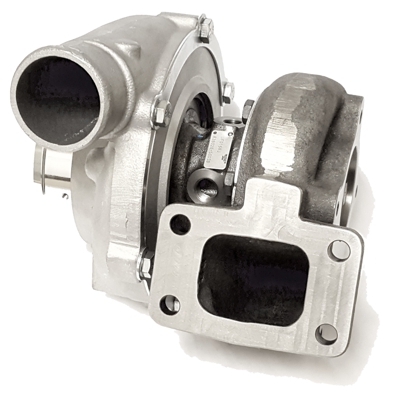 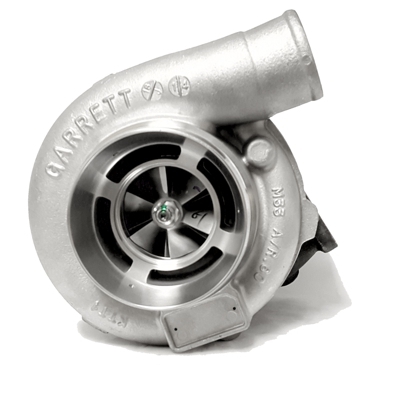 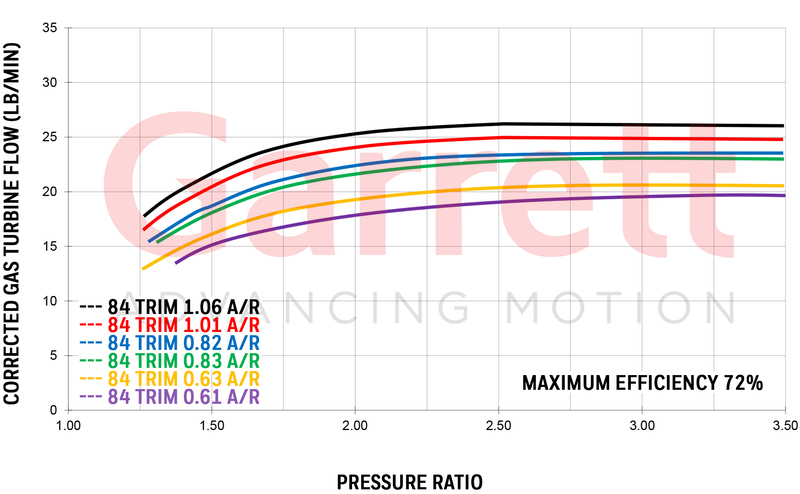 Garrett GT3076R ball bearing turbocharger and .48 A/R with a T3 5 BOLT-FRD-STYLE Turbine Housing. 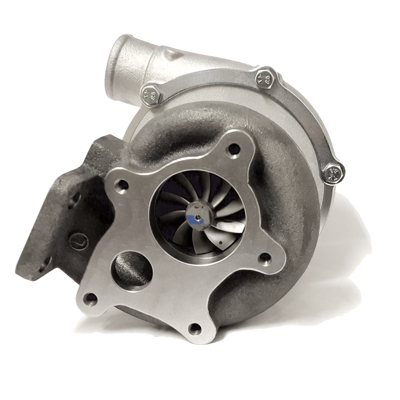 525+HP potential flow. 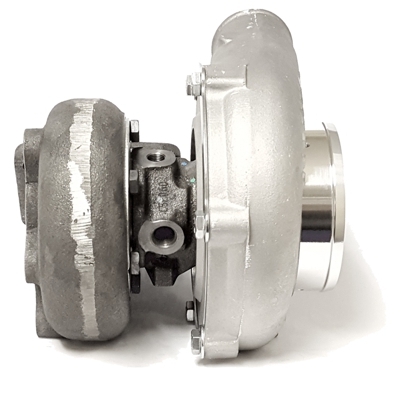 The larger 60mm turbine wheel compliments the 76mm compressor to make power without compromise.